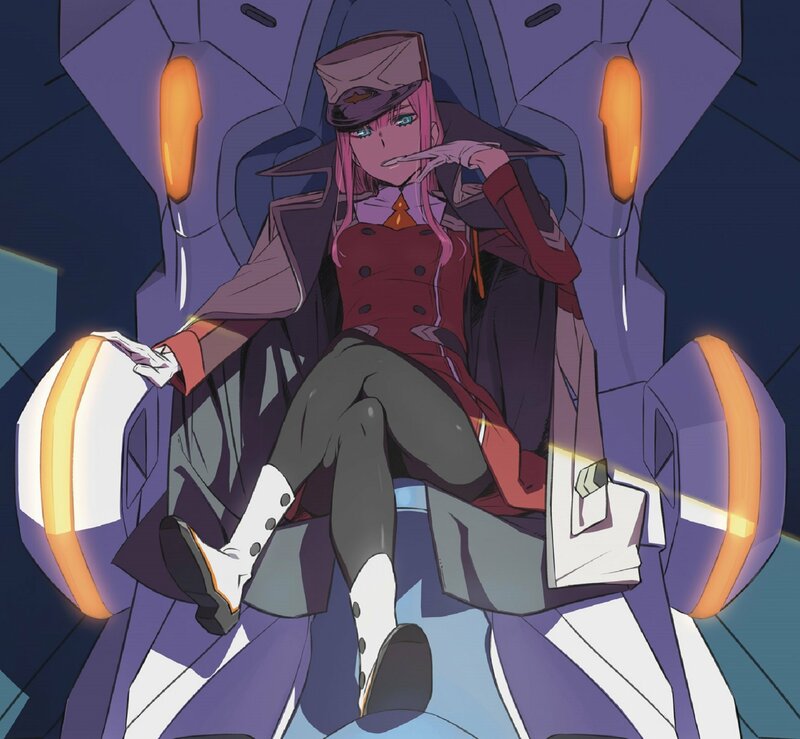 New information has come out regarding DARLING in the FRANXX, the original sci-fi mecha anime being co-produced by Studio Trigger and A-1 Pictures. On October 19, a 30 second teaser was posted by the show’s official twitter account. One key piece of information revealed is that it will premiere in January 2018 in a winter anime season already jam packed with big shows like Kyoto Animation’s Violet Evergarden, Shaft’s Fate/Extra Last Encore, as well as the much anticipated Pop Team Epic anime adaptation. A place that’s shut, a place that’s regulated. While this new preview was teased a week prior to its release, no new information is set to be revealed in the near future. Hopefully the next preview is less cryptic and will reveal the full extent of what is going on in DARLING in the FRANXX.